BRAND NEW! Fiona Walker England Felt Rugs! 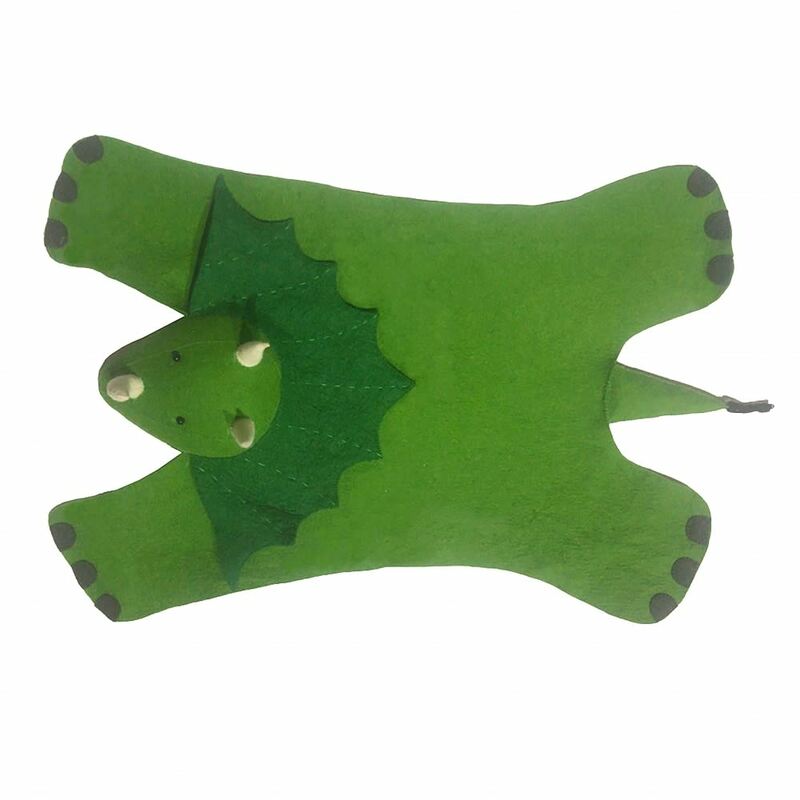 The Triceratops rug will be a roaring success in any bedroom or playroom and is the cuddliest rug ever!! Matching head and storage bag available on our boutique page.